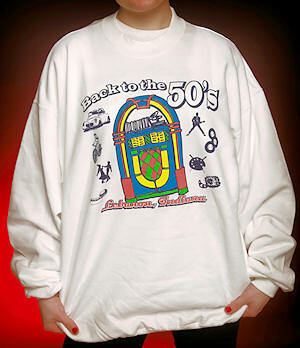 We have Back to the Fifties Sweatshirts and T-shirts available for purchase. Currently, we do not accept orders online. However, if the demand is there we will consider online orders. Car Show t-shirts will be available the day of the show. Designs vary year to year. Previous year's shirts are available by contacting us for pricing and sizes available. Use our Contact Us page if you’re interested. Having a 50's Party or you just want to add a fun event to your Fund Raiser? We have just what you need to give your occasion the boost it needs. CONTACT US FOR DETAILS. 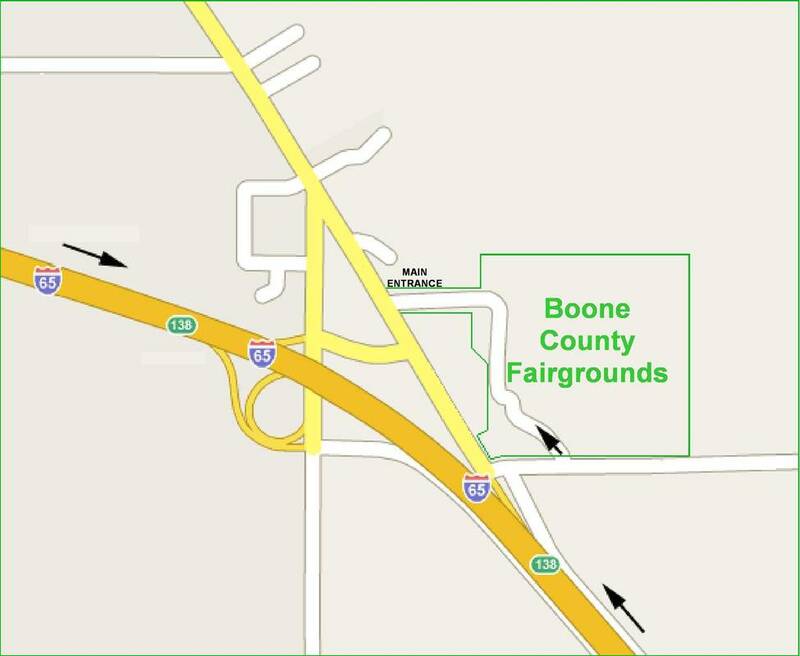 No reptiles or exotic animals on the fairgrounds!!! !